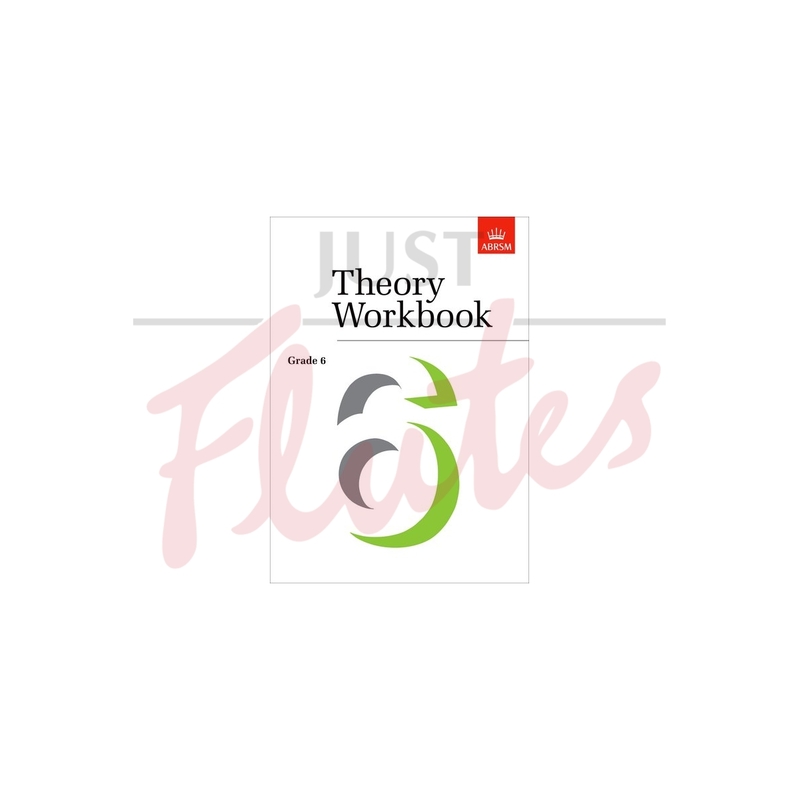 The series of Theory Workbooks is designed to provide a practical guide to ABRSM's higher-grade Theory exams from 1999 onwards. Theory Workbook Grade 6 describes the nature of the questions set on theory papers for the grade and explains clearly how to tackle them. A step-by-step guide is given to answering the questions on harmony and melodic composition and suggested answers and responses are analysed. Several samples round off these chapters, providing ample opportunity for the student to put theory into practice immediately . The context questions are prefaced by an introduction outlining the knowledge tested in the exam; these chapters contain a total of twelve sample extracts, each accompanied by many relevant questions, with answers given at the back of the book. This workbook focuses very precisely on the skills and knowledge needed at Grade 6 and will provide candidates with the tools to approach the paper positively and sit it successfully.